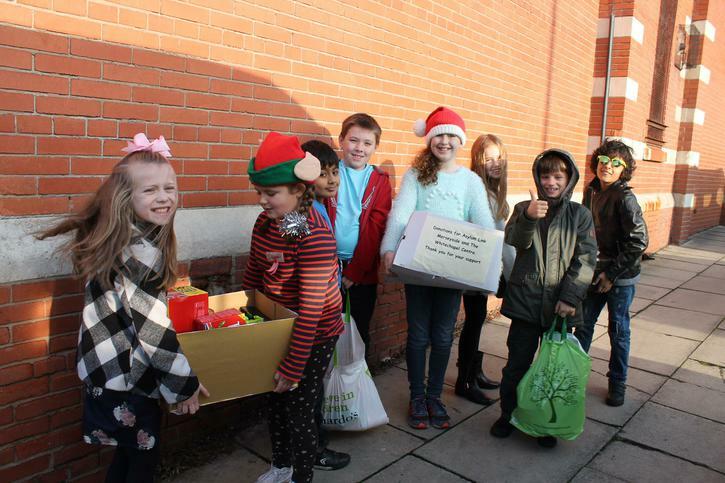 Thank you for your amazing generosity for our charity collection! 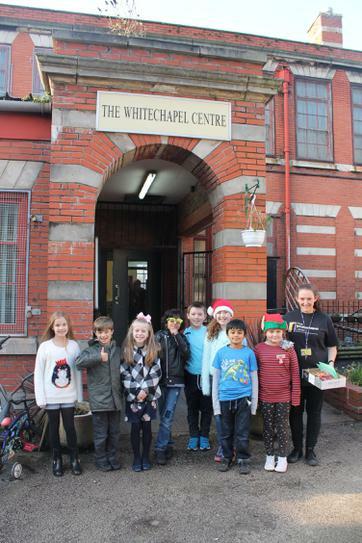 The Whitechapel Centre and Asylum Link Merseyside were overwhelmed by your kindness! 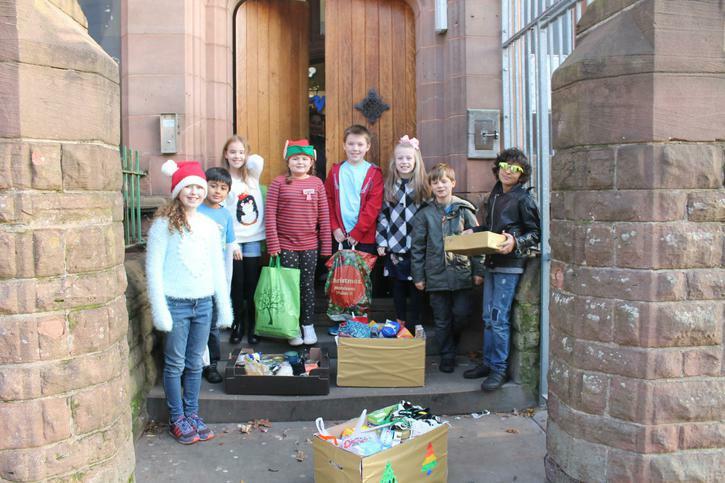 Your support was really appreciated and it will make a great difference to many struggling to make ends meet.